It is generally accepted that various family traits are passed on from generation to generation. One only has to look at various figures in the media spotlight to realise that, and this phenomenon has created some of the best-known figures in history. Take politics for example; George W. Bush, the United States President at the time of the 9/11 terrorist attacks, was preceded in the most powerful political position on Earth by his father, George H.W., between 1989 and 1993. There was also the House of Medici, a political family dynasty which rose to prominence in Florence in the late 14th Century before lasting hundreds of years. But what of sporting dynasties, can they be as successful? 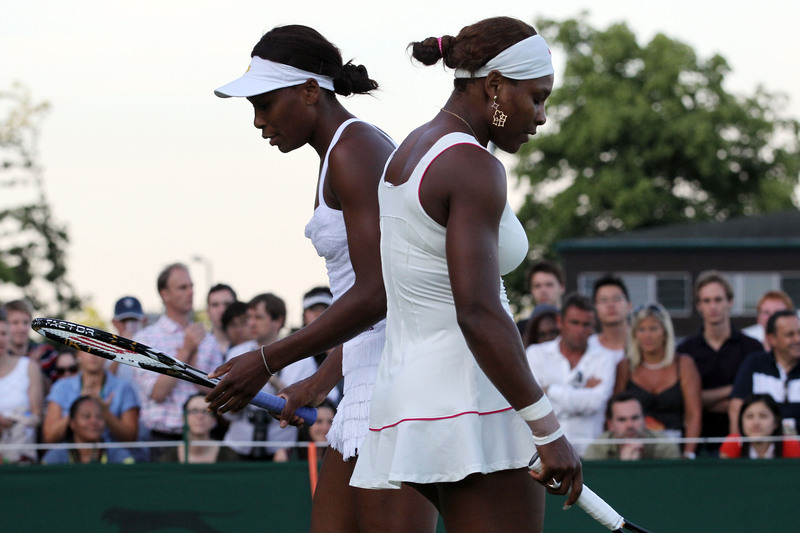 Okay, so we can’t expect Venus and Serena Williams’ future offspring to be the world’s greatest tennis stars for the next four hundred years, but there are certain families that just seem to have that knack when it comes to sporting competitiveness and success. One story which made the headlines recently in the Irish sports pages was about cyclist Nicolas Roche and his temporary holding of the leaders’ red jersey after Stage 8 of the Vuelta a Espana. Roche went on to finish a very respectable fifth in the general classification, but what makes the story even more incredible is that Roche probably isn’t even considered the best cyclist in his family. Nicolas’s father, Stephen, is a true cycling legend, and Ireland doesn’t have many of those, to be fair. In a thirteen-year professional career of road racing, Roche arguably peaked in 1987 when he became the second of only two cyclists to win the coveted Triple Crown of victories: the Tour de France and Giro d’Italia stage races, as well as the World Road Race championship. The GAA is truly an Irish institution and both gaelic football and hurling have produced families with incredible records. Football-wise, the O’Sé family are perhaps the best-known, with the late great Paidi and his next generation of family members Darragh, Marc and Tomás collecting 20 All-Ireland winners medals between them. The Brogans once again proved their worth in this year’s All-Ireland run for the Dubs, with Alan and Bernard picking up their second All-Ireland title; the latter kicked 2-2 in the final win over Mayo, while Alan was an unused substitute. Two years ago they, along with their brother Paul, helped Dublin lift Sam Maguire for the first time since 1995. In fact, it was their father Bernard Senior who won three All-Ireland medals for Dublin in 1974, ’76 and ’77 respectively, with a standout moment from that third championship-winning campaign being his superb semi-final goal against Kerry. The Donnellan’s of Galway deserve a special family mention too, with three generations of All-Ireland winners. Michael won in 1998 and 2001, his father John and uncle Pat were on Galway’s three-in-a-row side in the 60s, and their father Mick won an All-Ireland in the 1930s. Not many in the GAA world can match the achievements of the Dunmore MacHales clubmen, however, in hurling as the Larkin’s of Kilkenny have also produced three generations of All-Ireland success. Across the Irish sea in the UK, football has produced many sporting families with impressive records. Gary and Phil Neville came through the ranks together at Manchester United in the early 1990s as part of ‘Fergie’s Fledgling’s’ and both went on to become full England internationals. Their success at club level, however, is what defined them. Gary stayed at United for his entire career, while younger brother Phil moved to Everton in 2005, where he spent eight successful years. Phil has since joined the United coaching staff under new boss David Moyes, while his twin sister Tracey Neville is an England netball international. Elsewhere in the English game, Harry and Jamie Redknapp and Frank Lampard Junior and Senior are related through marriage. Harry has had a successful managerial career, while Jamie made 237 appearances for Liverpool among other clubs. Frank Junior’s achievements at Chelsea are still plain to see, while his father, Frank Senior, is a West Ham United legend. 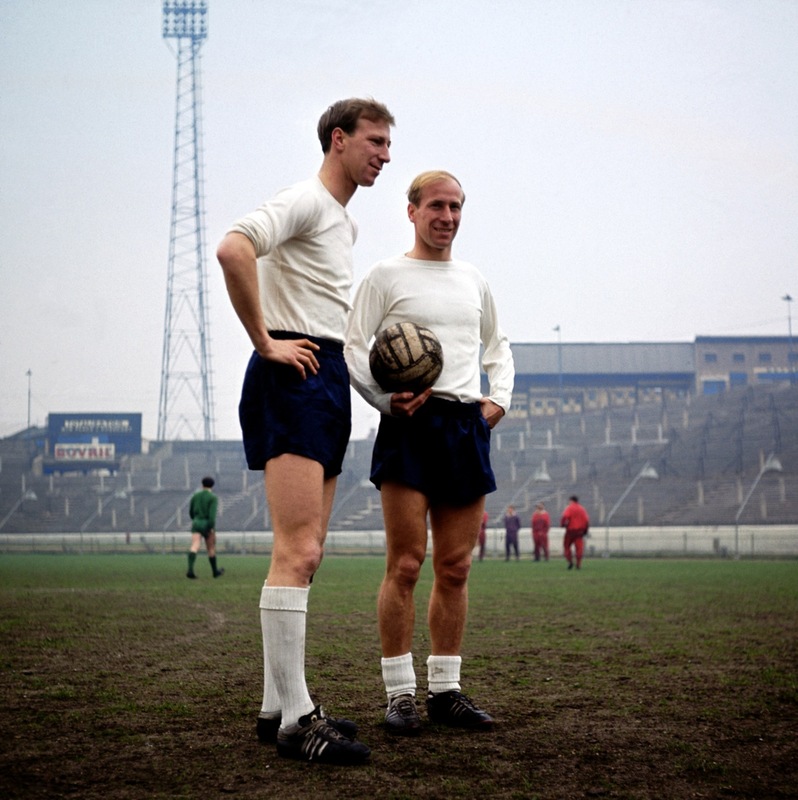 It would be impossible to talk about great sporting families without mentioning Jack and Bobby Charlton. The brothers won England’s only World Cup together in 1966 and although Bobby had a more successful playing career at Manchester United, Jack is probably the Republic of Ireland’s greatest manager ever, leading us to the lofty heights of Italia ’90 and USA ’94 after taking us to our first major championships, the 1988 Euros in Germany. There are family dynasties across the Atlantic too, as American football has produced its fair share of family success on the field; and indeed off it. Last year’s Super Bowl XLVII pitted two brothers against each other as opposing managers for the first time, as John Harbaugh coached the Baltimore Ravens to their first Super Bowl victory since 2000, defeating his younger brother Jim’s San Francisco 49ers, 34–31. Elsewhere in the NFL family tree, there is the divine troika of NFL quarterbacks. Archie Manning who played with the New Orleans Saints for 11 years, and his sons, Peyton, current Denver Broncos quarterback, and Eli who plays for the New York Giants. Between them, the Manning brothers have three Superbowl rings, despite the fact that Archie, the father, never even made the playoffs. There are of course other sporting relations who have stood out in their respective fields. The Klitschko brothers in boxing and Munster’s finest rugby-playing family, the Wallaces to name but a couple. Obviously sporting greatness is something that must be earned. It isn’t just given to you divinely on a platter. But one thing’s for sure; having that little drop of sporting blood can only help.